A modern Primary School in the TIS tradition. 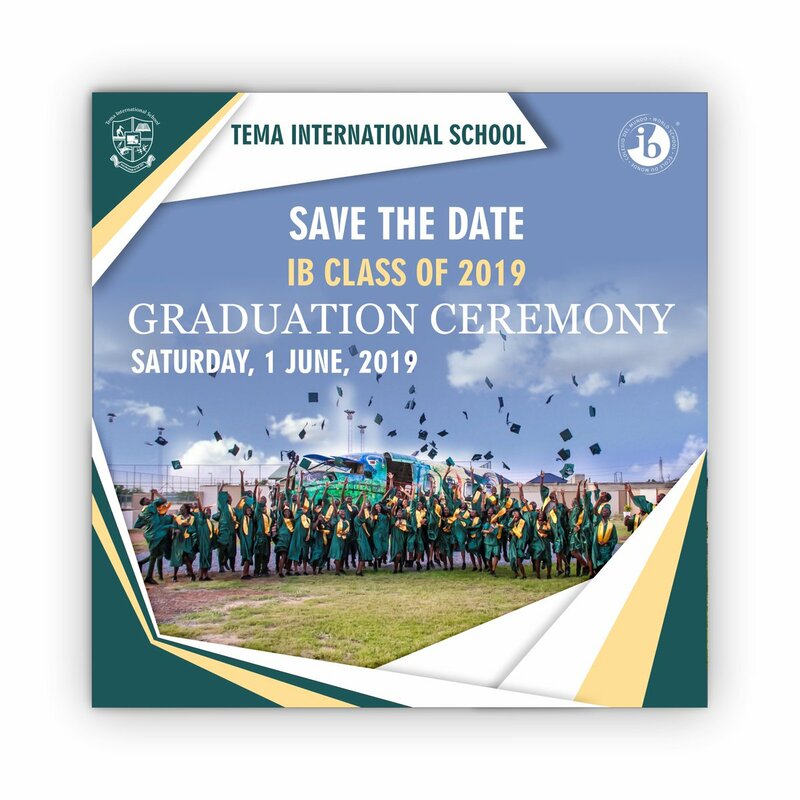 Tema International School (TIS), established in 2003, is a secondary boarding IB World School and an authorized MYP school, located in Tema, Ghana. TIS students are very focused on successful academic results in IGCSE and IB Diploma Programme, so that they can gain admission to their college or university of choice. Our facilities cater for our scientists, musicians, artists, sports stars, computer scientists and academics. Our acclaimed service-learning programs ensure the balance that students require to become outstanding – the TIS Difference. 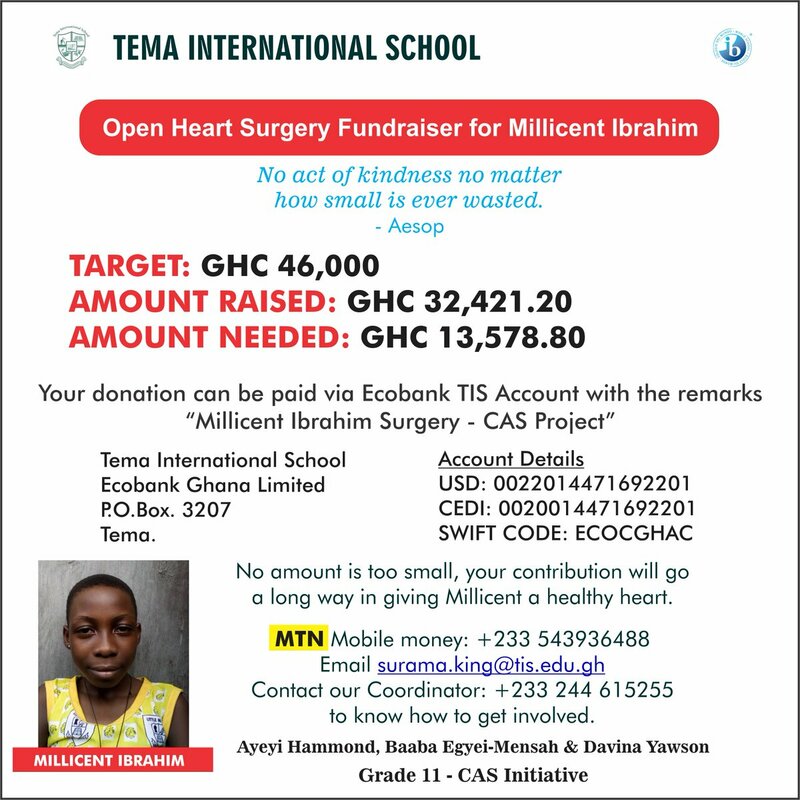 Tema International School provides a family environment and is Africa’s best-kept secret. Come, explore, develop and be the best “you”. TIS is more than a school. Interested in joining TIS ? TIS is a successful secondary coeducational and residential. All graduating students attend university. International experiences include Model United Nations, language study tours to Spain and France, and specific curriculum field trips. TIS ensures regular communication through weekly bulletins and monthly newsletters, frequent events to which parents are invited, online reporting and an open-door policy with the Principal. Our Alumni members frequently visit the school to meet their former teachers and staff, talk to students about their experiences, as well as participating in different school events. A multitude of clubs and activities are conducted after school and during weekends during each semester. The students’ natural talents in music, drama, singing and dance are enhanced and displayed each year through various opportunities and events.